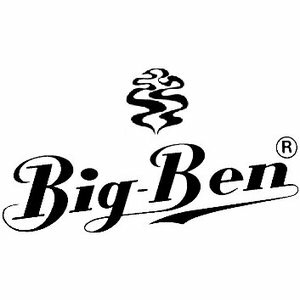 Smooth briar pipe made for Big Ben. Acrylic mouthpiece with an aluminium ring, 9 mm. filters. 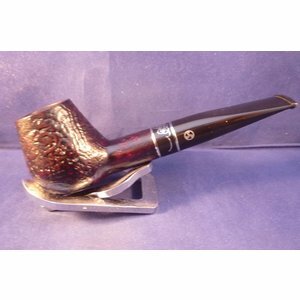 Small, smooth, briar pipe made in France by Chacom. Black ebonite mouthpiece. without filter. Sandblasted briar pipe in the famous Stanwell shape with a sterling silver ring made for Stanwell. Acrylic mouthpiece, 9 mm. filter. 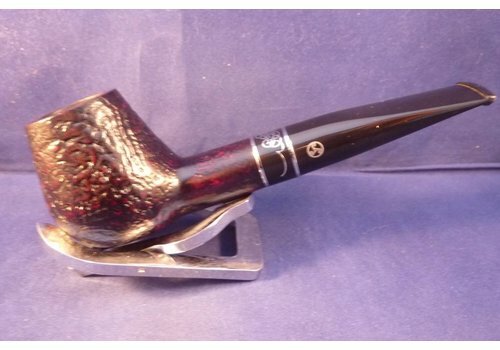 Beautiful briar pipe made by Gubbels in the Netherlands with original vintage briar from the former Belgium company Hilson, acrylic mouthpiece, no filter. Briar pipe in smooth brown made in the Netherlands by Gubbels for Big Ben. Black acrylic mouthpiece with a brass coloured ring, 9 mm. filter. This is a brand new pipe made by Erik Nording in Denmark. Rusticated briar pipe. Long acrylic mouthpiece, without filter. The mouthpiece is not perfectly bent, buth the price is very special. This is a brand new pipe made by Erik Nording in Denmark. Smooth briar pipe with some rustic parts on top. Acrylic mouthpiece, 9 mm. filter. This series is characterised by its classical shapes and large tobacco chamber. The beautiful metal application is decorated by a celtic band. The pipe is boxed in a beautiful presentation case. 9 mm. filter.